As everyone knows, money is hard to come by and investing your hard earned money in training can be quite a scary experience, whatever career you want to pursue. 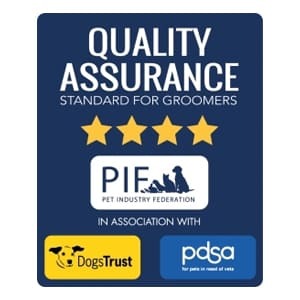 At Abbfabb Academy of Dog Grooming Training, you can rest assured that you will receive value for money at the UK’s leading dog grooming school. We offer two ways to pay your dog grooming course fees, and it’s a compulsory requirement that all students pay a 20% deposit to secure a place. 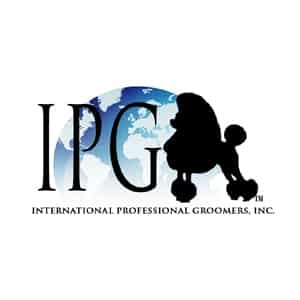 You can pay your fees in full in advance on the first day of training, or you can spread the cost with five consecutive monthly payments with the first payment being due on the first day of your dog grooming course. 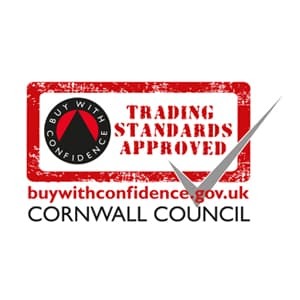 It is important to note that Abbfabb Academy works closely with Trading Standards, who have approved our training contract. 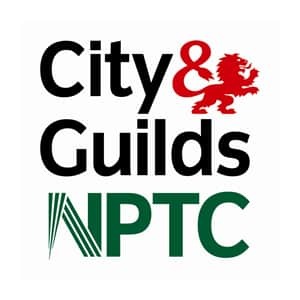 Once you have attended both a taster day (where practicable) and an induction day, you will be required to sign a contract and related paperwork. Please note that there are no refunds under any circumstances once the contract has been signed.